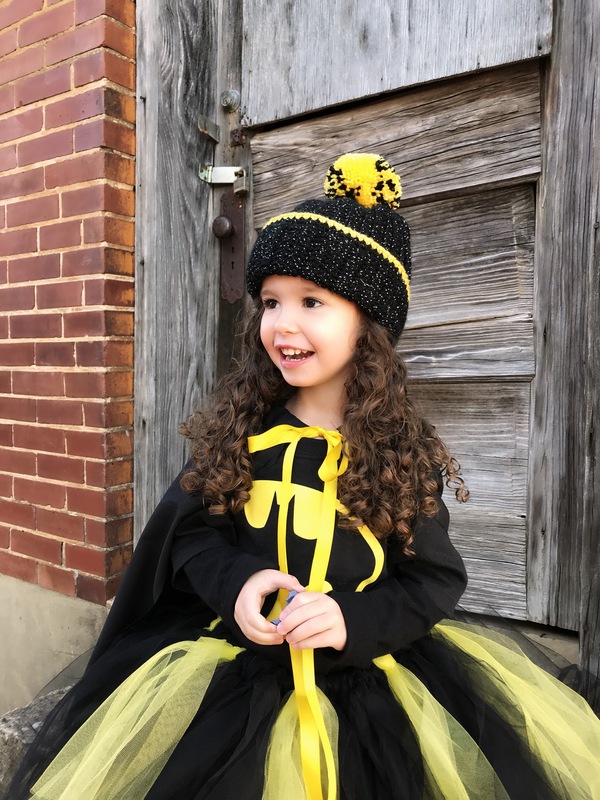 My last minute attempt at creating a Halloween costume for Harper led me to create this blog post. 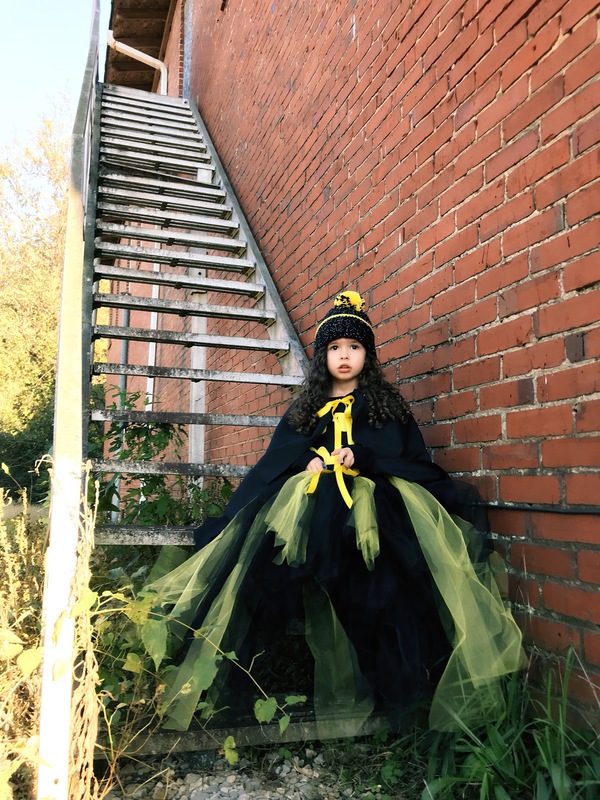 I made a quick and easy, no sew cape to go along with her costume, & I thought some of you may want the instructions as well! If you want to make a fancy, well made cape.. this probably isn’t the best method. 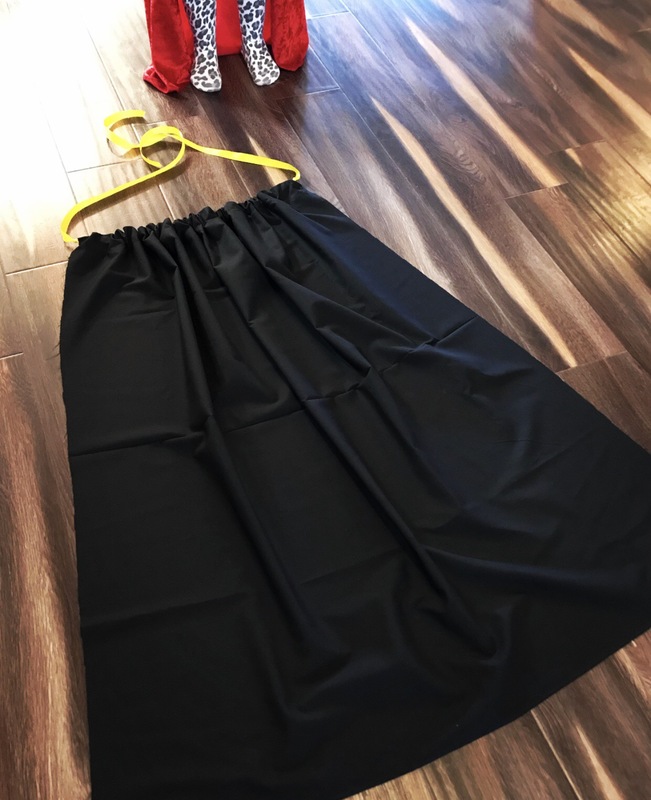 If you are like me and working last minute for a costume OR you want to make your babes a cape to use for dress up without spending loads of time & cash on it, this is definitely a project for you! 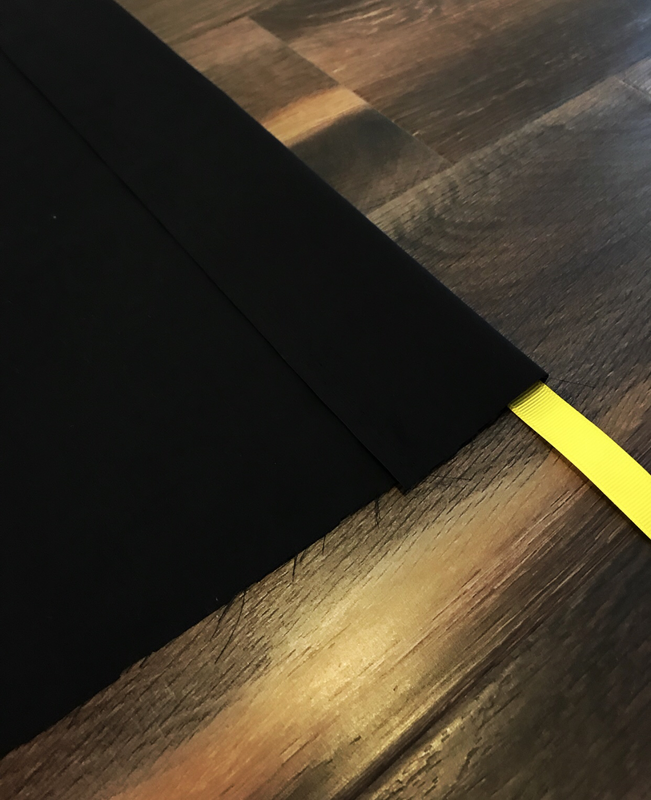 1 yard of lightweight fabric. 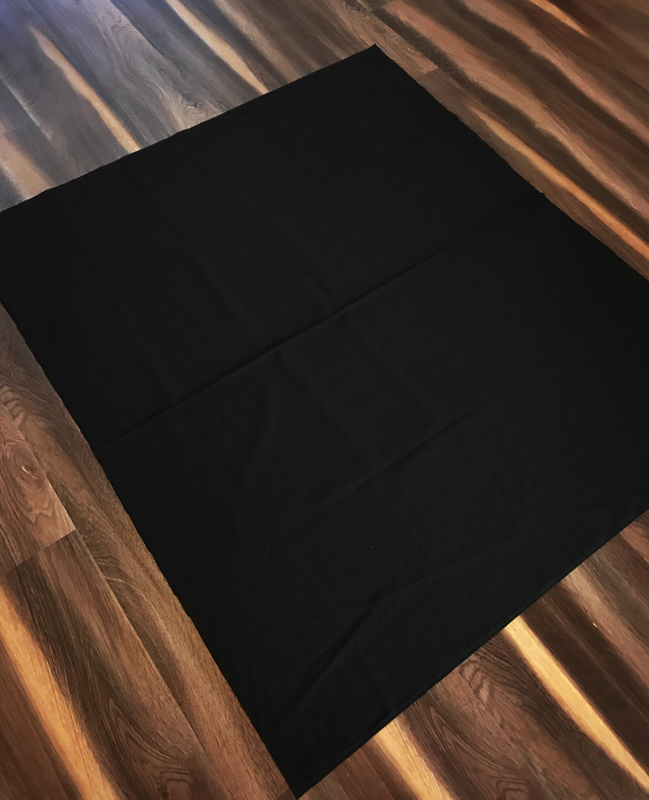 I chose black fabric as I made this cape as part of a Batman costume. 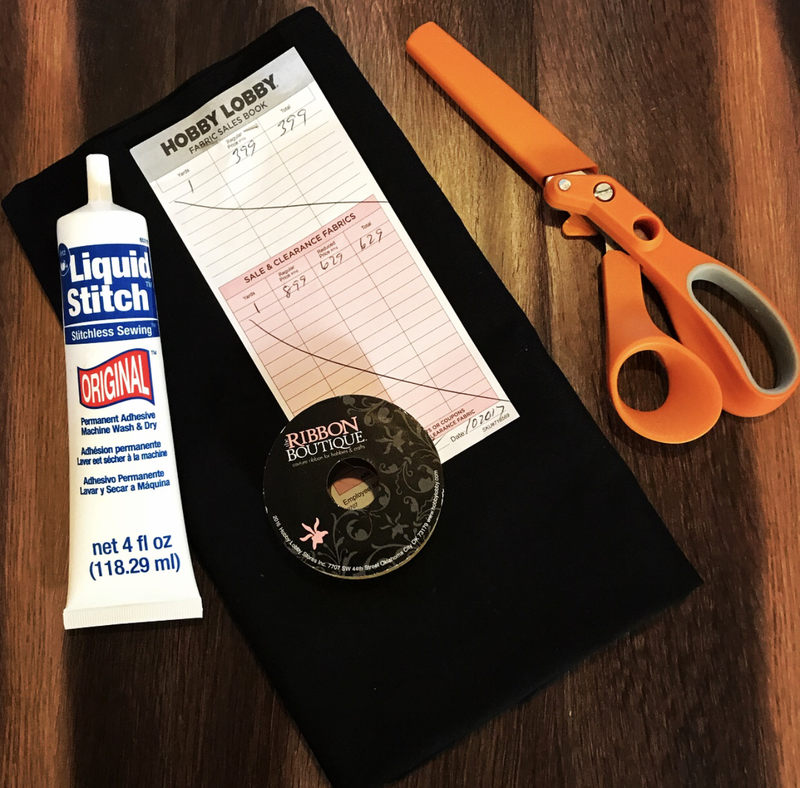 Liquid Stitch or some other form of fabric glue. 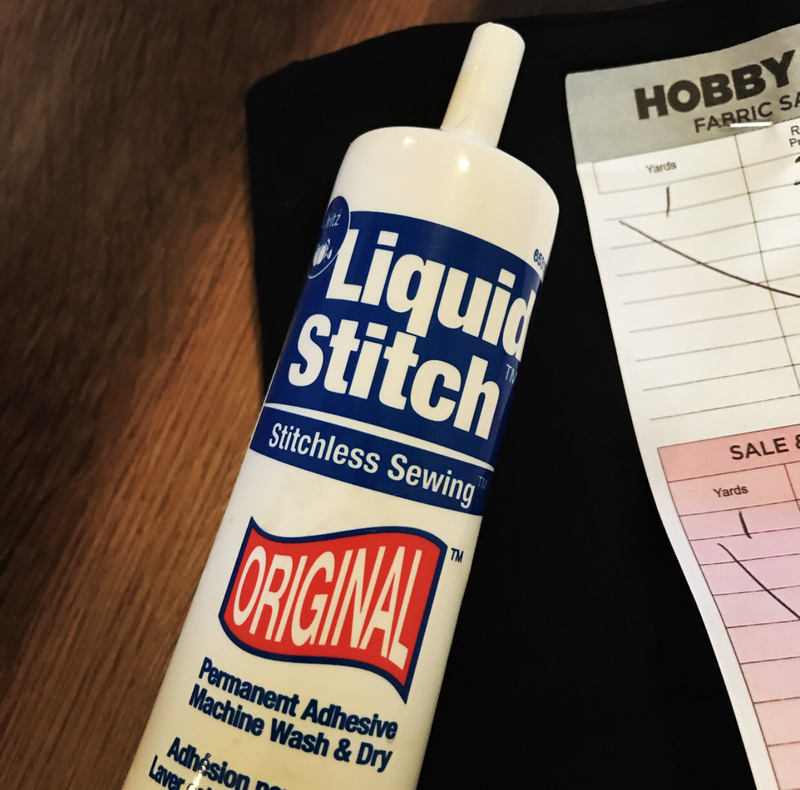 Liquid Stitch: 2 oz at Hobby Lobby should be approximately $5.49. Fabric glue below was about $9.99 at Walmart and has lasted FOREVER. 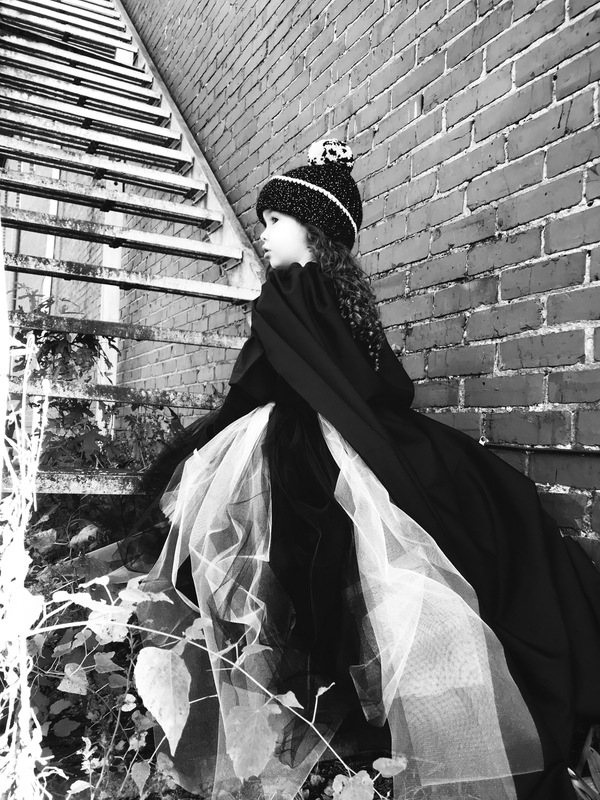 I used the same tube to make Harper’s cape for last years costume. 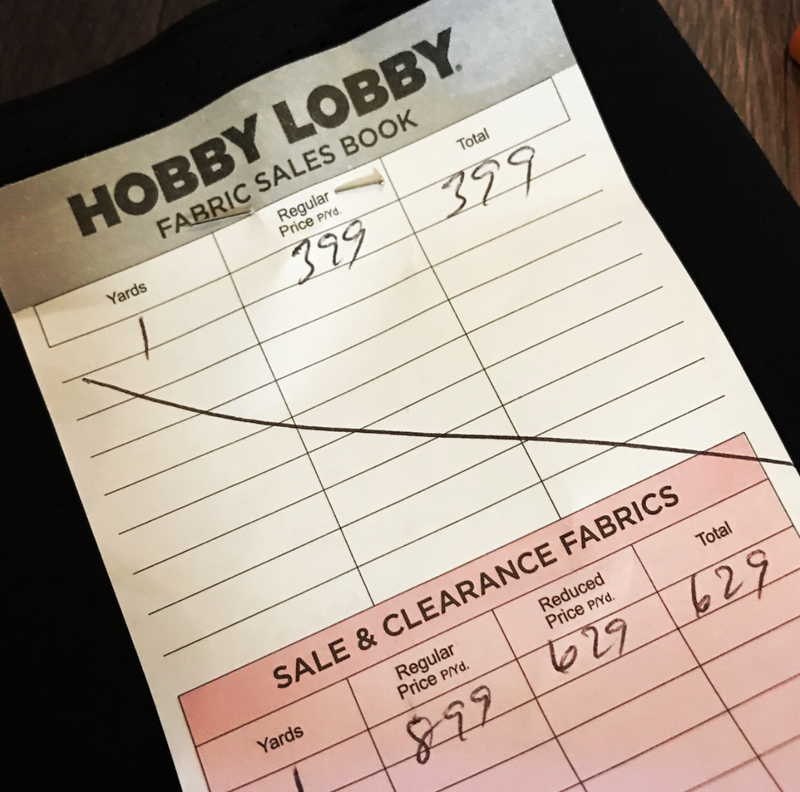 Fabric: I purchased my fabric on sale at Hobby Lobby for $3.99. Check Wal-Mart or JoAnns for affordable fabric as well! 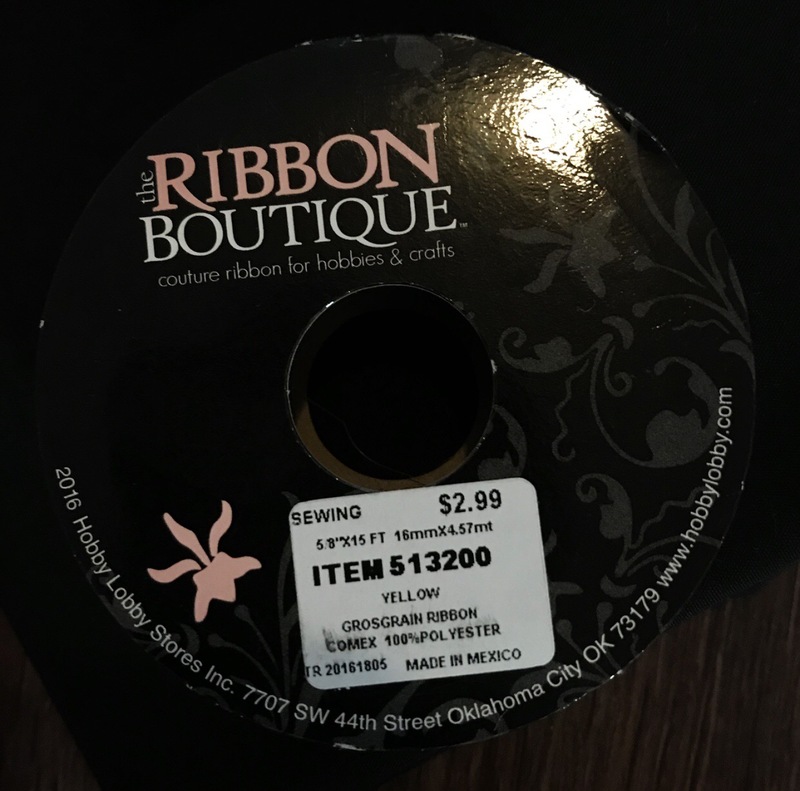 Ribbon: I used “The Ribbon Boutique” from Hobby Lobby, $2.99. 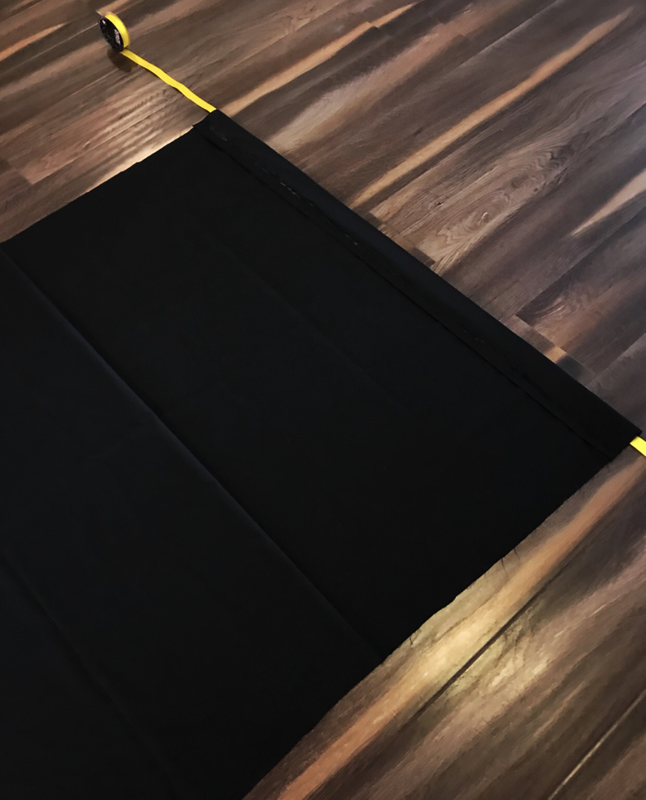 Lay fabric on flat surface. 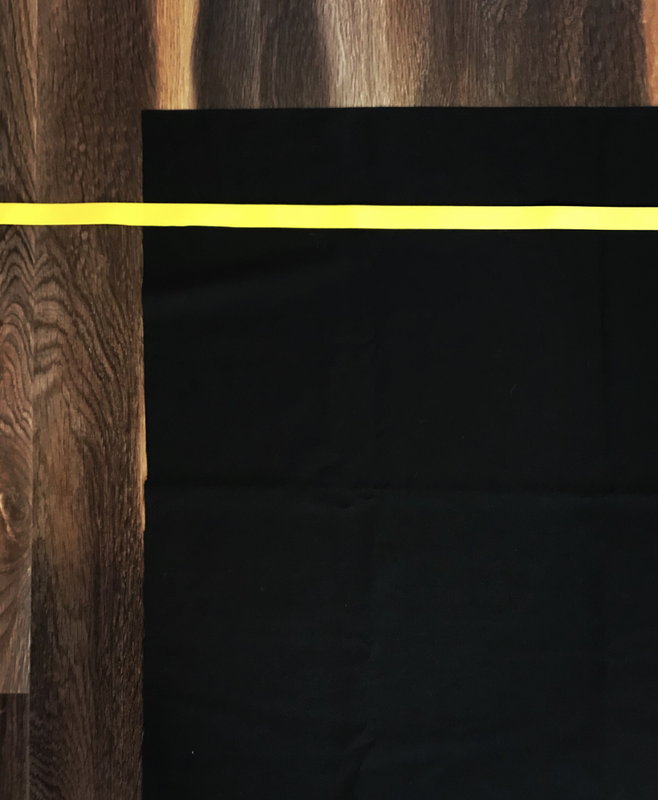 Lay ribbon 2″ from the top of the fabric. 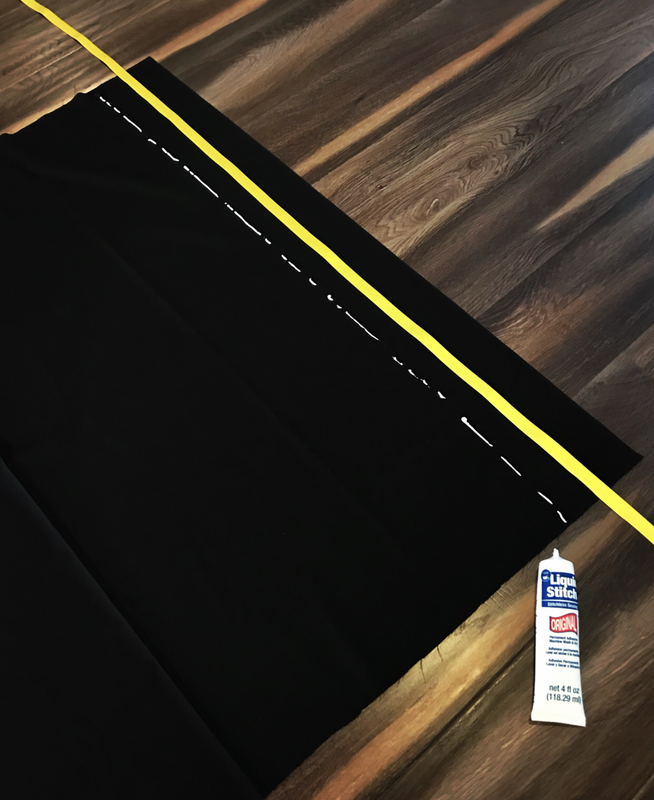 Apply fabric glue approximately 1″ below ribbon. Fold top of fabric over ribbon so it reaches the glue. 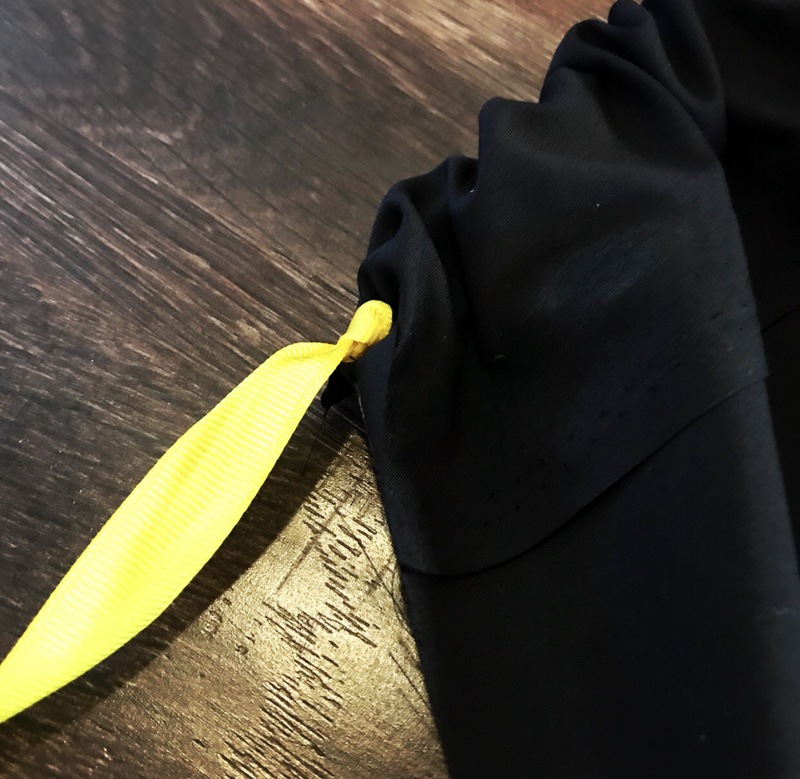 Make sure you aren’t glueing the ribbon to the fabric. Allow about 20 minuets to dry. 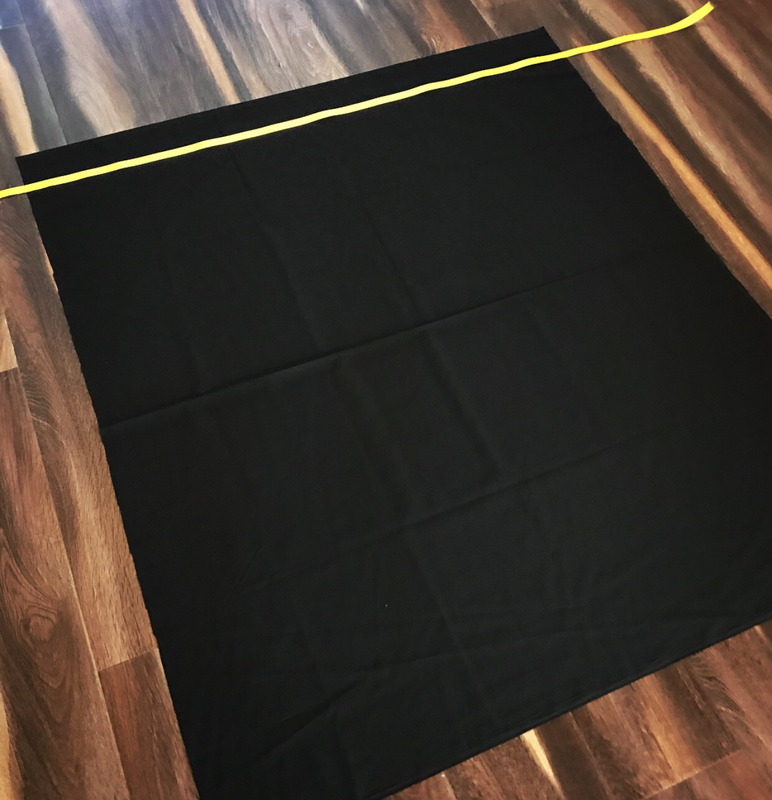 Gather fabric to center of the ribbon until it measures about 1-1.5 foot across. 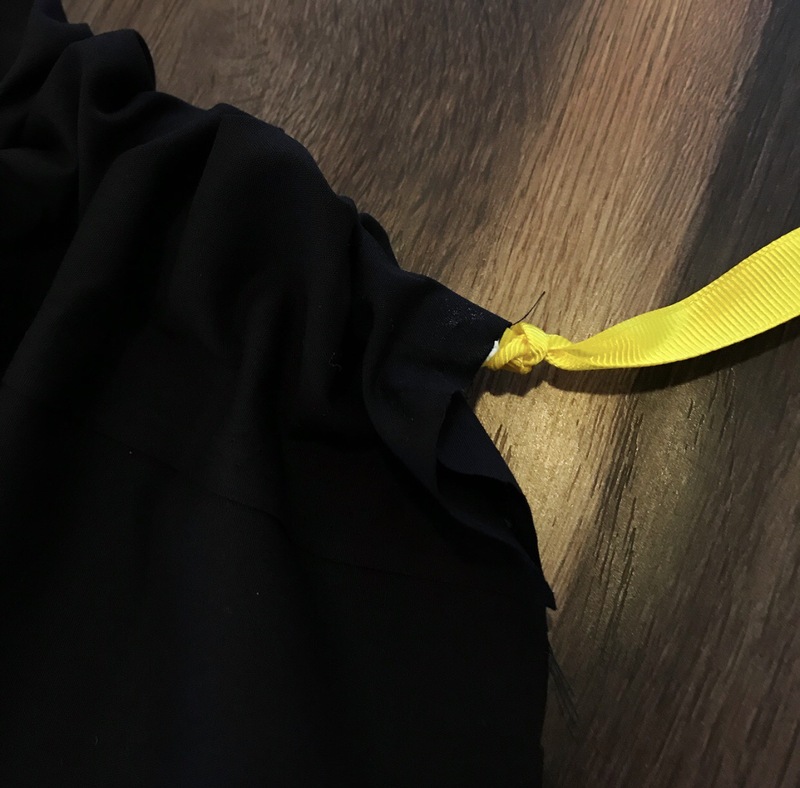 Tie a knot and apply fabric glue to the ribbon so that the fabric stays in place. Allow 20 minuets to dry.